Connect your enterprise’s integration workflows with Autodesk A360 and leverage its API within FME’s repeatable interface. FME has a Web Connection for Autodesk A360 which enables easy authentication. Once authenticated, use the HTTPCaller transformer to write operations that incorporate Autodesk A360 into your FME workspace. 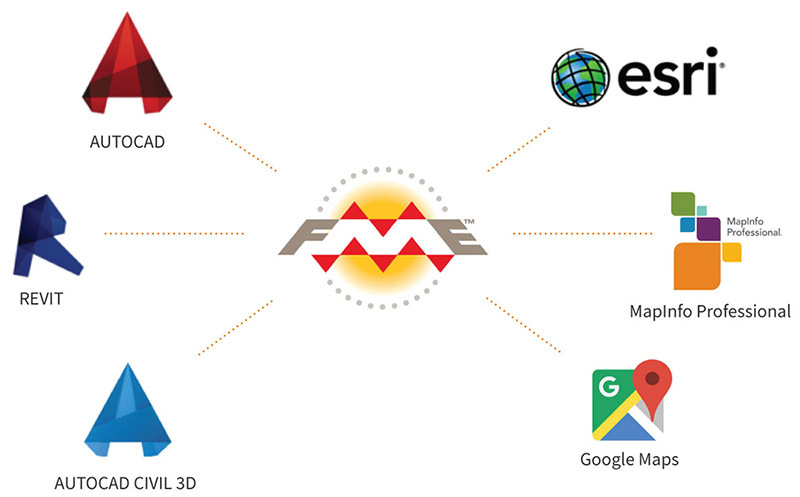 By incorporating Autodesk A360 into your FME workspace, you can integrate Autodesk A360 with enterprise workflows involving any combination of hundreds of applications and legacy systems. 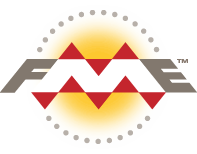 Bonava worked with Safe Software partner SWECO to use FME to migrate construction files from various legacy systems in eight countries. My colleagues heard ‘data migration’ and immediately thought of FME. 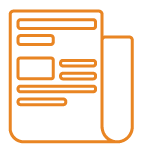 Automatically download A360 data and load it into any other system, or load data from any other system into A360 — including GIS, databases, web services, and more. 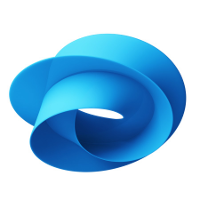 Manipulate geometry and attributes to get your 2D and 3D data exactly how you need it. Plus, create sophisticated workflows to sort and prepare your files for uploading. Build workflows to perform quality assurance checks on your CAD and BIM data, and automatically repair invalid geometries and flag problem areas. Build your A360 workflow using FME’s drag-and-drop interface and run it whenever new data is available. 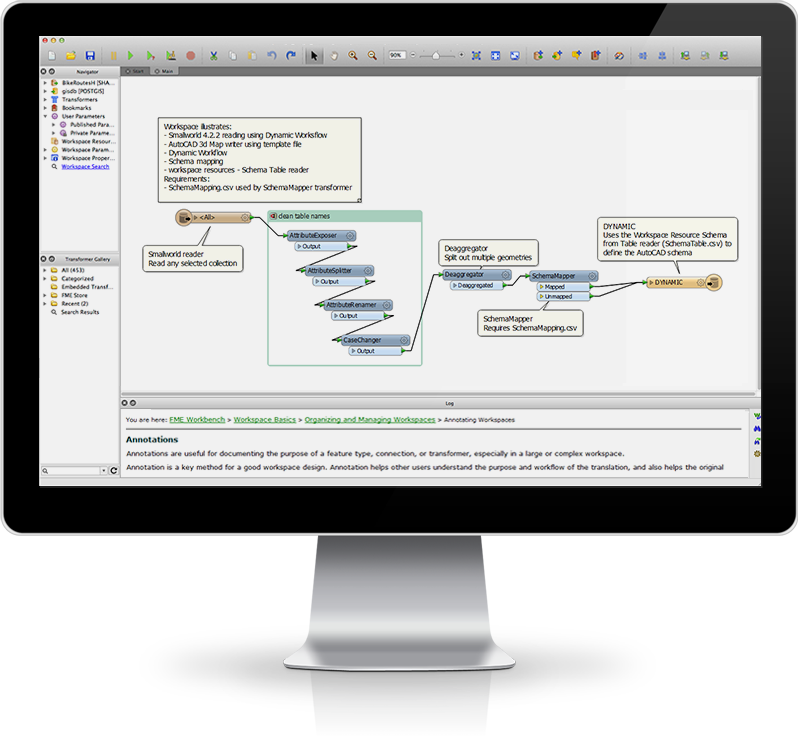 Use FME Server to automatically run workflows on a schedule or in response to a trigger. See how Bonava used FME to automatically move terabytes of data from several legacy systems to A360. 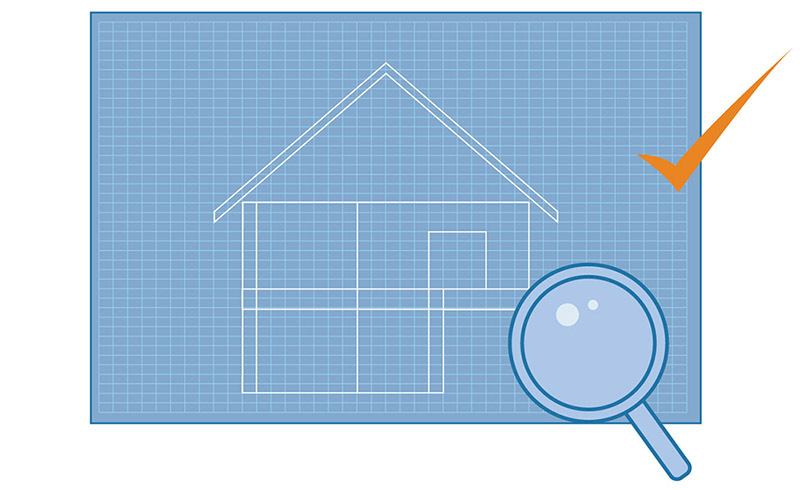 Learn how to integrate your applications with AutoCAD Civil 3D, Revit, A360, and more. Learn how to use A360 with both CAD and GIS data.